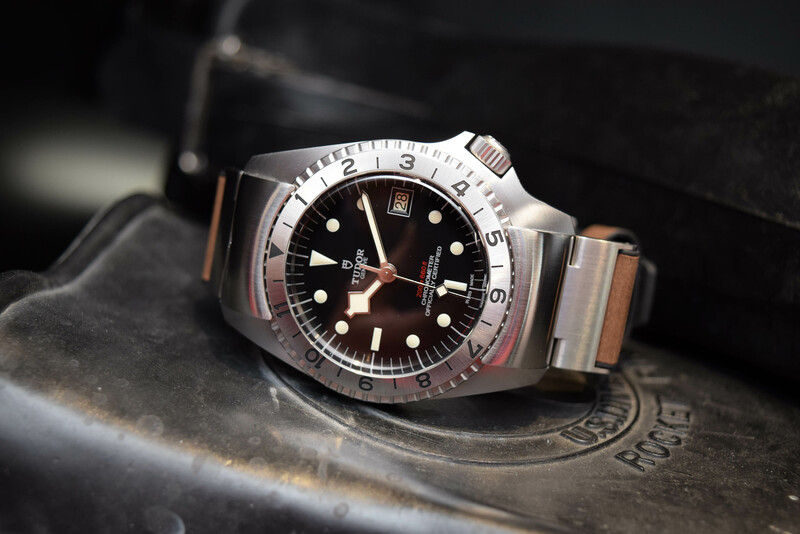 Bearing the code name ‘Commando’, in 1967 Tudor embarked upon an ambitious project for the US Navy to replace the standard-issue Oyster Prince Submariner 7928 reference. 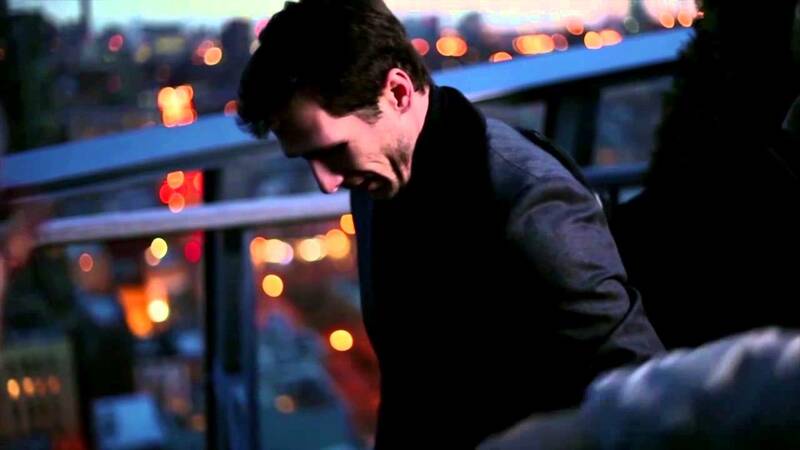 Although it never got beyond the prototype stage – as Ref. 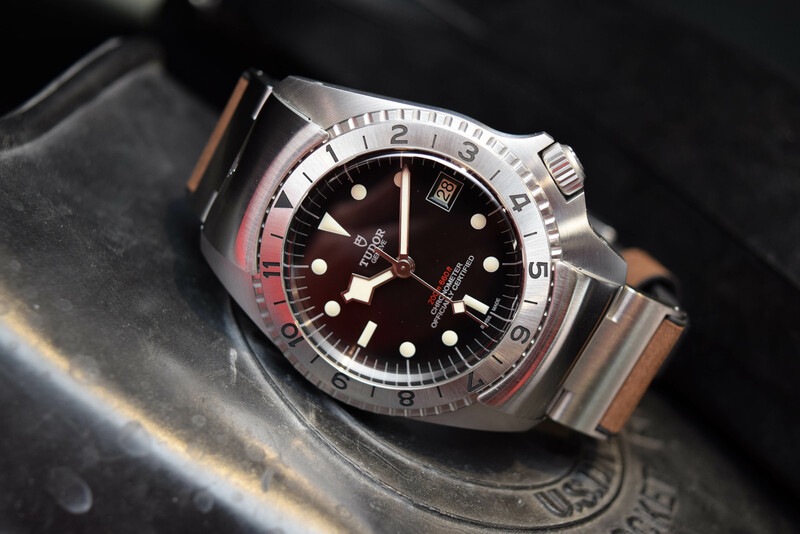 7016 was eventually adopted to replace the 7928 – archival information held by the brand has allowed Tudor to recreate the look and feel of this legendary tool watch. 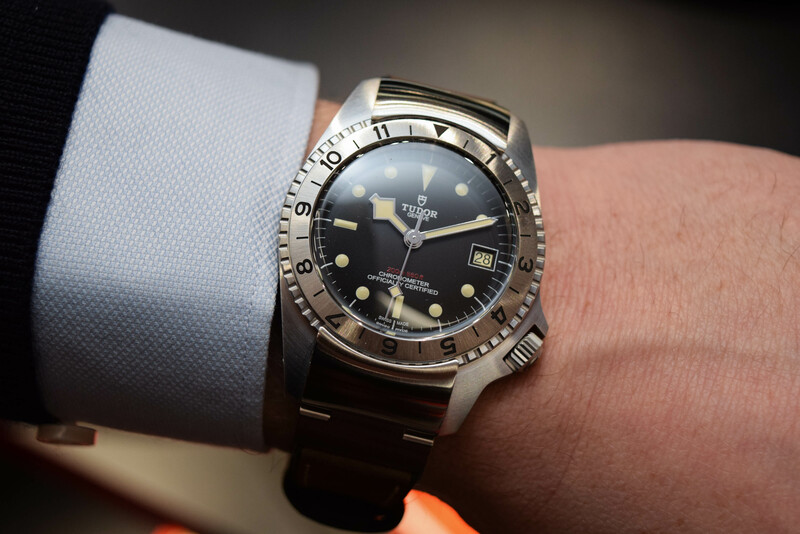 For Baselworld 2019, Tudor revisits this little-known chapter in its history and presents the Black Bay P01 (prototype 1). Housed in a robust 42mm steel case with a winding crown at 4 o’clock and water-resistance of 200m, the watch pays homage to the past but operates with a contemporary COSC-certified automatic manufacture movement. 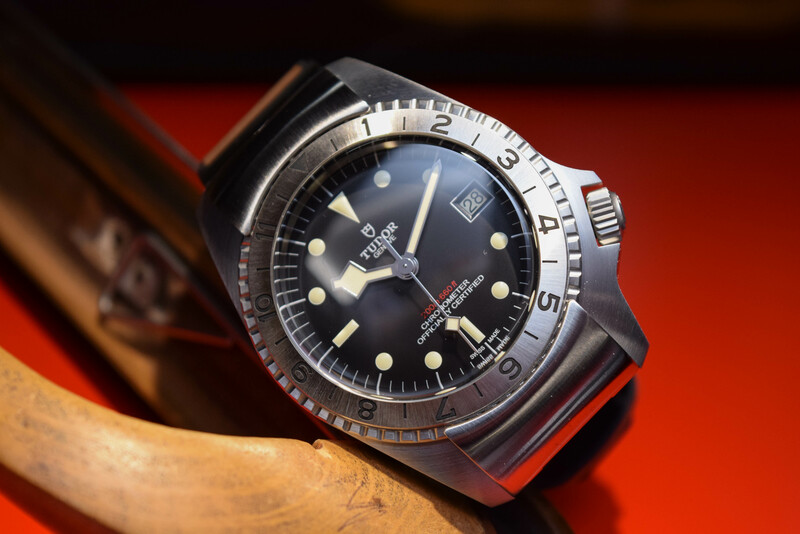 This year Tudor digs into its archives and recreates a commercial version of a prototype from 1967. 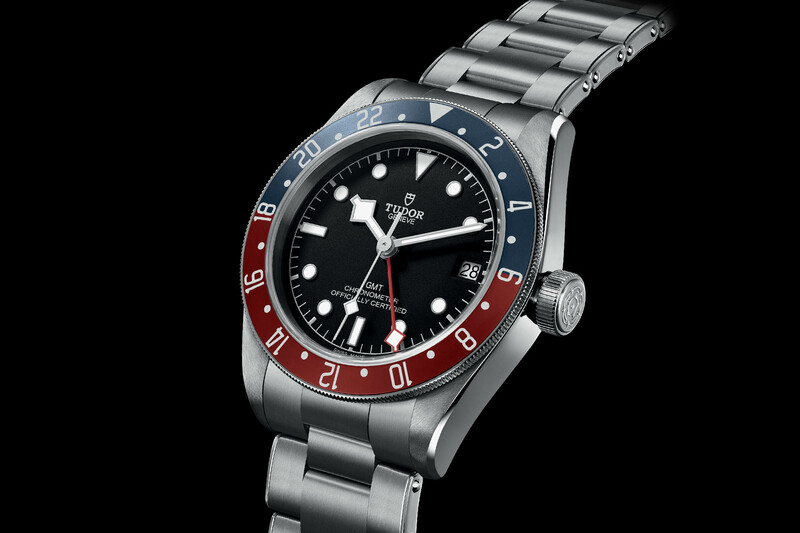 A long-time supplier of timepieces to global navies during the 1960s, Tudor received a set of technical requirements from the US Navy including a better-protected crown, a bidirectional bezel, and locked spring bars. 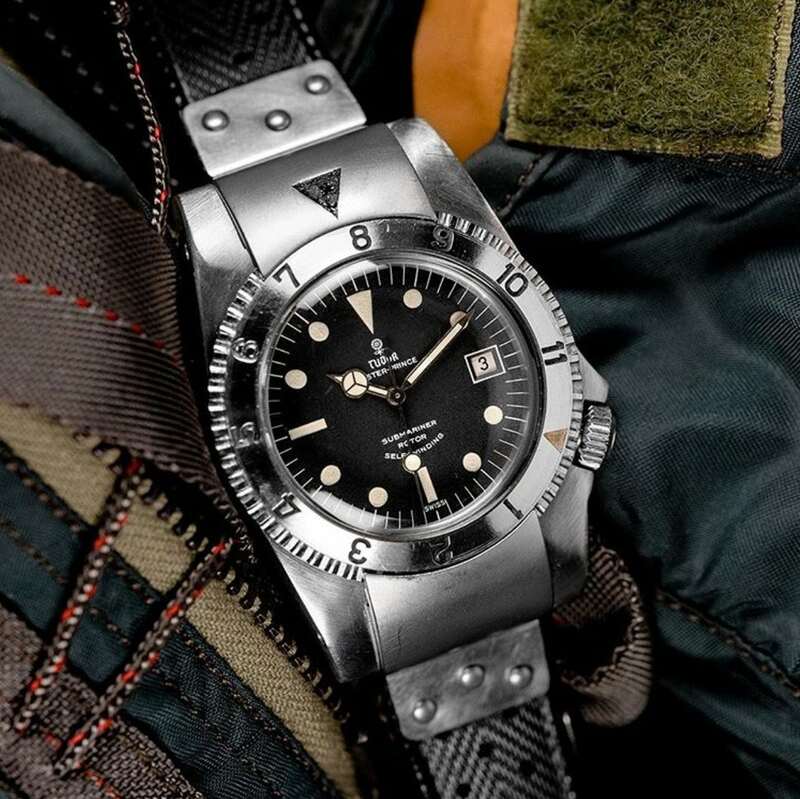 Project ‘Commando’ was born and Tudor addressed the Navy’s petitions with a prototype that featured a 12-hour bezel for navigation purposes (functioning much like a GMT), a crown positioned at 4 o’clock, and a system of pop-up hoods (end links) at either end of the case to adjust the bezel and then lock it back into place. The prototype was presented to the US Navy but deemed too technical. 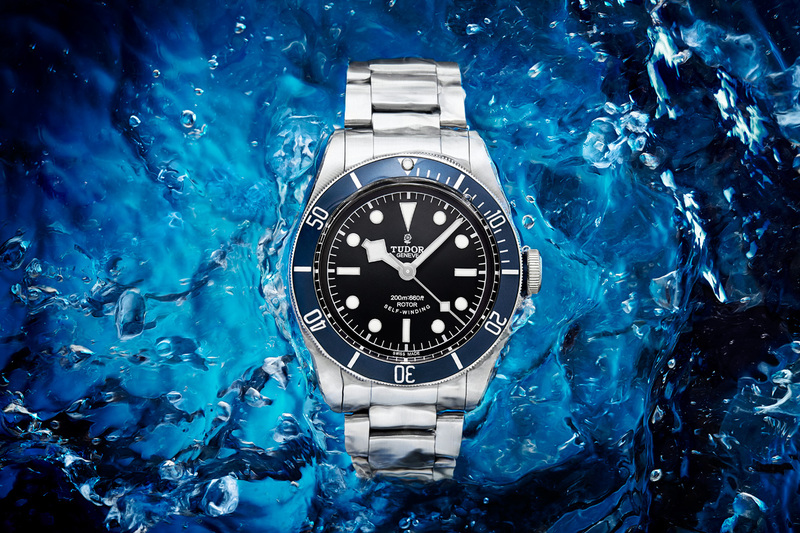 Instead, the Navy adopted Tudor’s 7016 model as standard issue and the prototypes were laid to rest. However, the fact that Tudor had patented the ingenious end-link technology meant that the blueprint was available to all and various copycats sprung up. 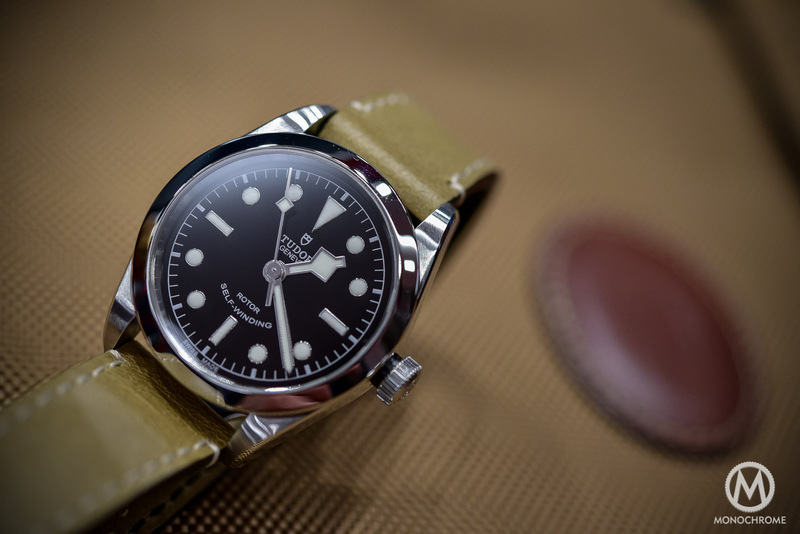 Just for the record: only five prototypes were ever made and Tudor currently owns two. Originally conceived for US Marines as a dive and navigation watch, the ‘Commando’ prototypes featured a very particular case construction with hinged end links – or detachable hoods – that could be opened to rotate the bezel and closed again to secure it in place. The most salient features of the 42mm case of the Black Bay P01 are the hinged and rounded end links that are mobile and hug the wrist. The Black Bay P01 functions slightly differently from the original and only the ‘hood’ at 12 o’clock can be opened to release the rotating bidirectional bezel. Two other particularities are the way the 12-hour graduated bezel rotates under the protective covers and the fact that the screw-down winding crown is positioned at 4 o’clock, a historical nod to the ‘Commando’ prototypes. The 42mm case – the first time the Black Bay family introduces this diameter – is entirely satin-brushed for a utilitarian, matte look. There’s no mistaking the Black Bay ‘snowflake’ hands on the dial of the P01, which first made their debut on board a 1969 model. Originally coined by collectors, the term ‘snowflake’ now forms part of the brand’s vocabulary and is a hallmark identity trait of the Black Bay family. In line with the vintage spirit of the watch, the matte black dial is domed and the painted luminescent hour markers are painted, not applied. The look may be neo-vintage, but the movement powering the hours, minutes, seconds and date functions is the manufacture calibre MT5612 with an openworked rotor and a robust 70-hour power reserve. Fitted with a variable inertia balance and a non-magnetic silicon balance spring, calibre MT5612 is a COSC-certified chronometer. The brown leather strap presented with the Black Bay P01 has a rubber base with a snowflake motif and comes with a satin-finished folding clasp. 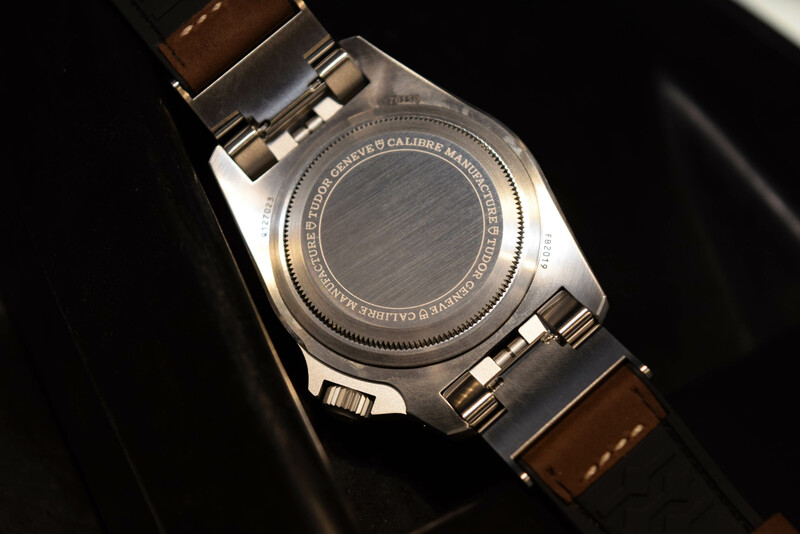 Price for the watch is CHF 3,750. More details at www.tudor.com. Not even 1 single mention to the similarities with the Seiko? Really? Looks like the Rolex 1690 or the Tudor 7206 both watches believed to faked by the Vietnamese in the 1990s. So maybe not so fake after all. World is not always seen through a Seiko lens, I’m afraid.